The 1960’s Volkswagen print ads started a revolution in print advertising. It was also here that simplicity and tasteful creativity took root as effective selling techniques. If you study your product thoroughly, you’ll find specific and creative strategies to highlight its benefits and differentiate it from the competition. These ads were so effective that they became the poster boys for any advertising agency worth its salt. 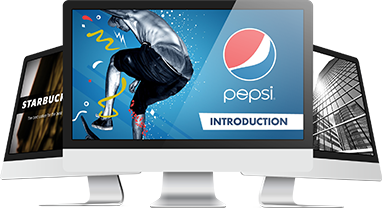 As presenters, there are several things that we can learn from studying how these ads are made, particularly how to get effective presentation ideas that sell your product effectively. 1. Look at the Car. Everything begins with your product. Defining what it does and what it has to offer are all here. Use simple strategies like highlighting your product’s main aspect or the advantages it has over the competition. Take a look at your product and see how you can make an interesting presentation out of it. List down everything you can and find one main thing to use. 2. Look Harder. You’ll Find Enough Advantages to Fill a Lot of Ads. There’ll be times when you’ll be the underdog. Even when it seems like you don’t have any obvious advantages, go for the other route and capitalize on what looks like a weakness. For example, Sullivan cites how Avis capitalized on their status as the second-fiddle car rental service. The advertising agency behind these print ads made the car’s weaknesses crucial messages that amplify the car’s other benefits, mainly practicality and convenience. If you’re a startup, you could take the same route that Avis and Volkswagen took to make you look better than the competition while being honest about your capabilities. 3. Don’t Exaggerate… Don’t Promise More. While there’s the temptation to make your product better than the competition, dramatize the benefits, what you get out of the product, rather than what the product is. Honesty is an integral part of any Volkswagen ad. One unique ad had a picture of a car floating in a pool, with the headline “Volkswagen’s unique construction keeps dampness out.” While they seem exaggerated, the advertising agency verified these facts and the client made sure that their products could deliver exactly as promised. 4. Call a Spade a Spade. And a Suspension a Suspension. Simple terms and a conversational tone are the two most prominent features in every Volkswagen ad’s headline and body text. These are skills used by effective TED Talks speakers. From explaining how thorough their factory inspections are, to how the car’s construction keeps water out, the ads are free of complex explanations. 5. Speak to the Reader. Most Volkswagen print ads tell a compelling story in a conversational manner. They present an unusual but engaging truth, similar to the ad with the lunar lander and the ad with the man pushing the Volkswagen after it ran out of fuel. This explains that there’s no need for extra bells and whistles as you present. If you can speak sensibly and conversationally the way the ads can, you’ve already won your audience’s attention. 6. Pencil Sharp? You’re on Your Own. Maybe you don’t use a pencil and paper these days, but the meaning stands. 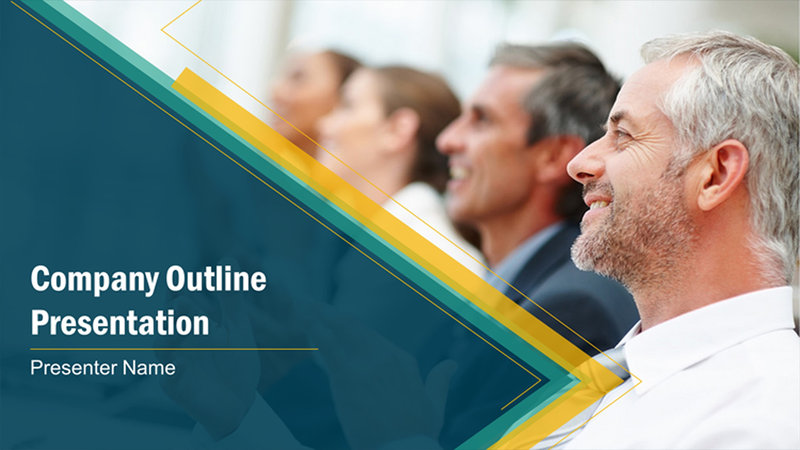 When planning for a sales presentation that meets all the first five steps, list down everything you have in mind, explore your product (and if needed, the competition) thoroughly, then find out what you can use. While each pitch may be different, everything begins with a blank slide and a capable presentation partner. “How to Sell Your Sales Pitch by Not Sounding like One.” SlideGenius, Inc. July 06, 2015. Accessed July 13, 2015. Starr, Benjamin. “The 20 Best Volkswagen Ads from Their 1960s Campaign.” Visual News. September 3, 2013. Accessed July 13, 2015. “Why Conversational Tones Work for Corporate Presentations.” SlideGenius, Inc. 2015. Accessed July 13, 2015.